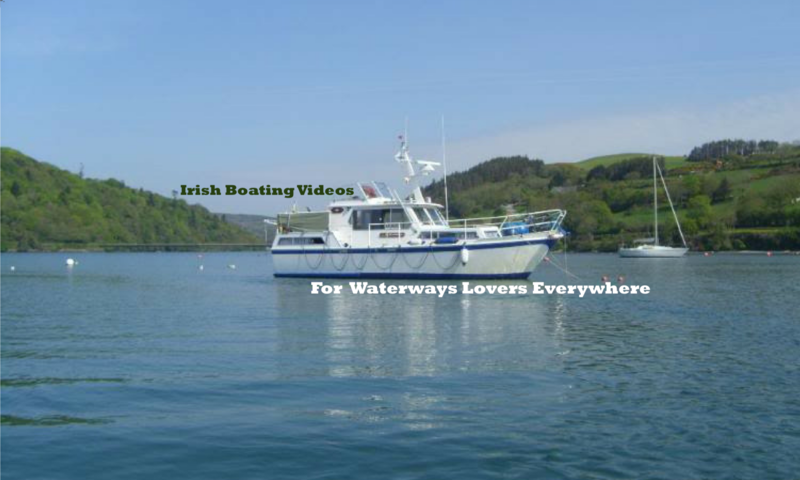 When you go boating on Lough Erne there are so many places of interest you really are spoilt for choice. In this episode we decide to visit The Lough Erne Golf Resort or simply the Lough Erne Resort if you prefer. We stop off have a look around and have a bit of lunch too.